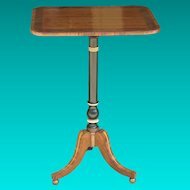 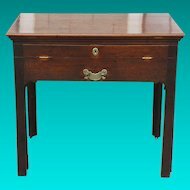 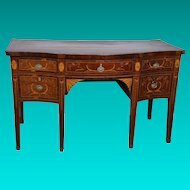 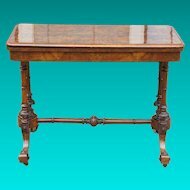 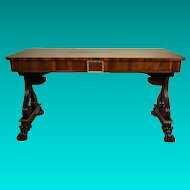 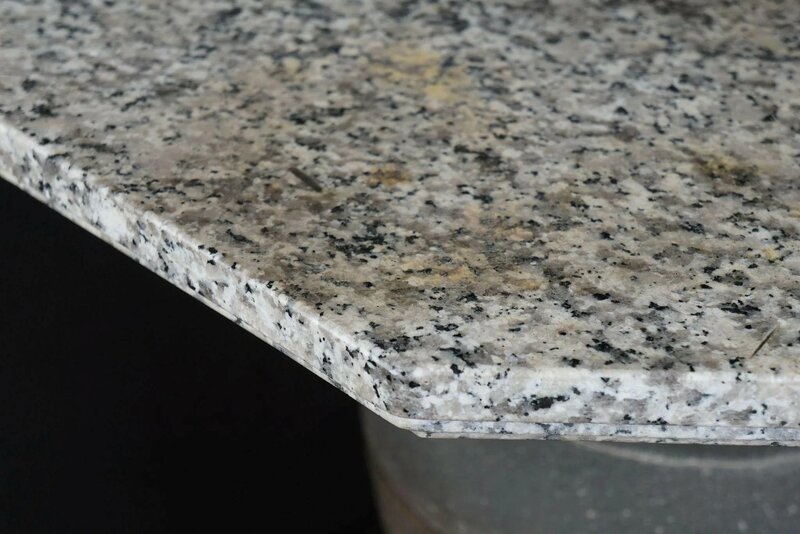 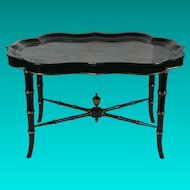 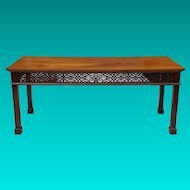 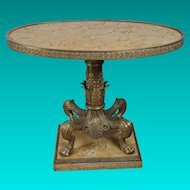 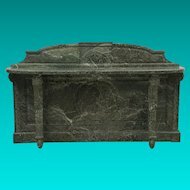 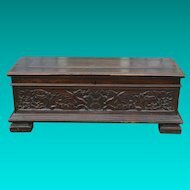 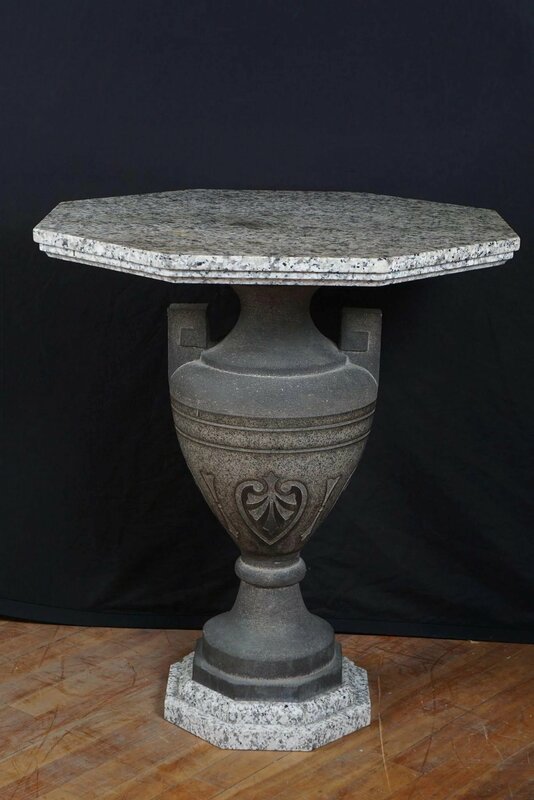 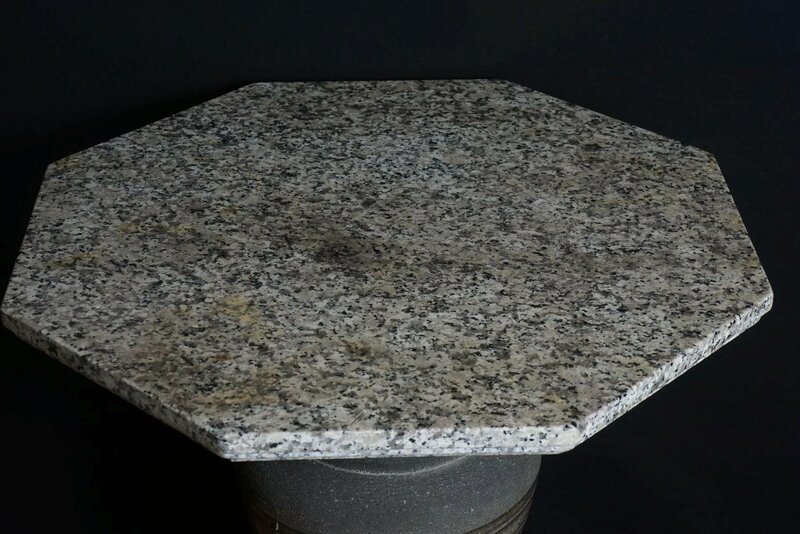 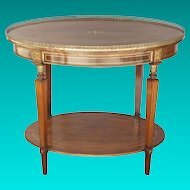 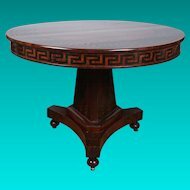 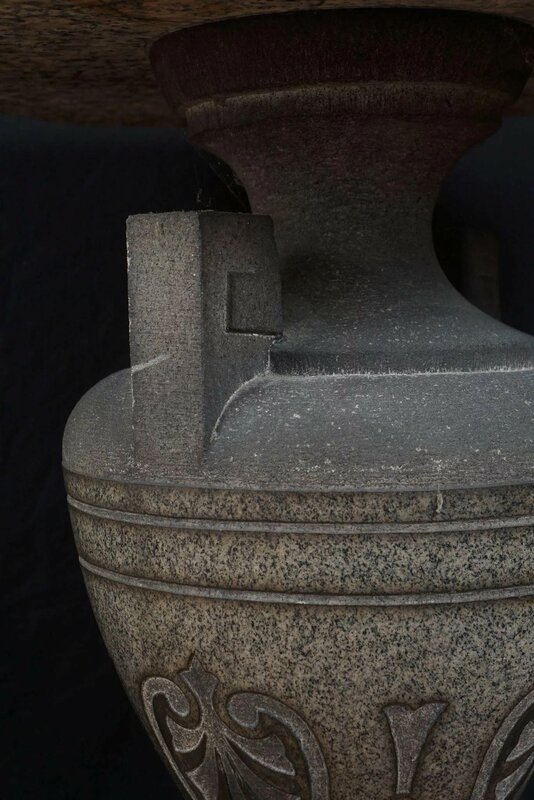 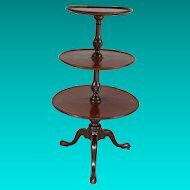 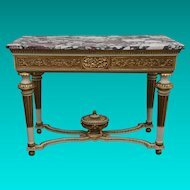 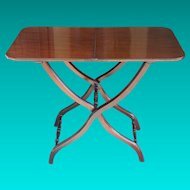 19th Century Carved Two Color Granite Table-This late 19th century table consisting of two different colors of granite is centered on a dark gray granite urn raised up on a long thin socle. 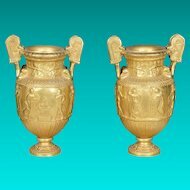 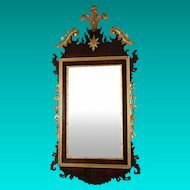 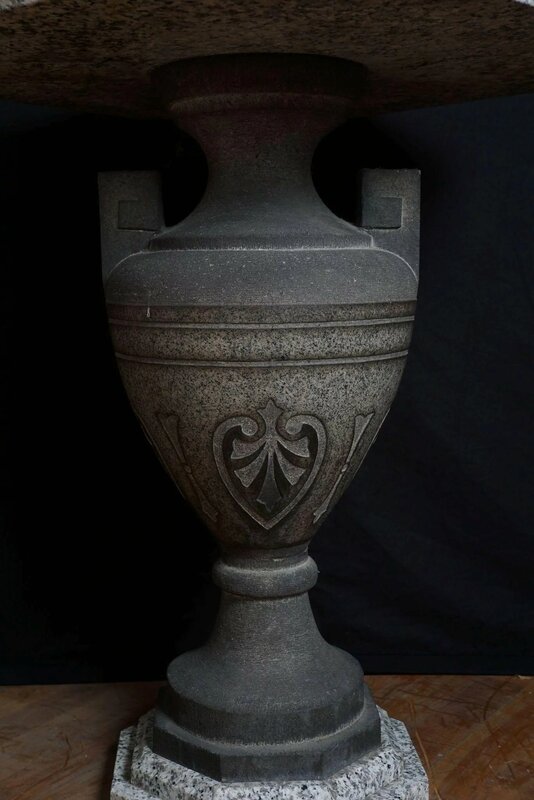 The urn body using as its decorative element a continuous band of anthenium. 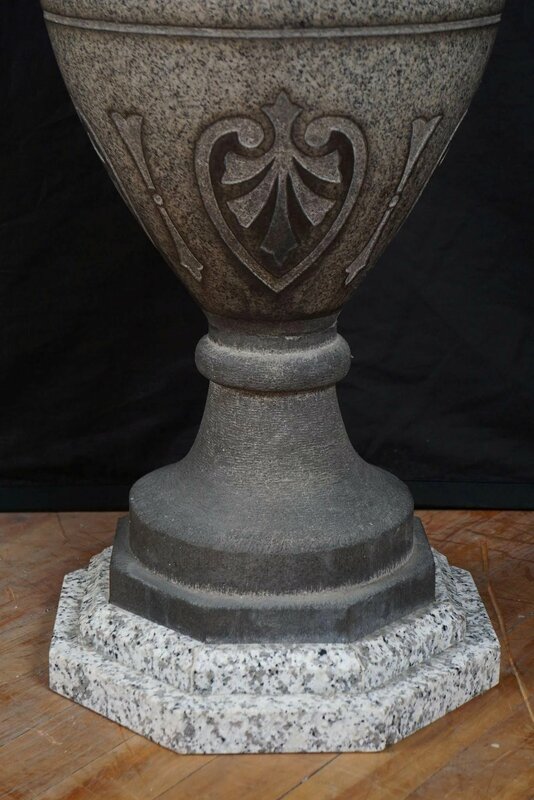 The urn terminates at the top in a lovely pair of handles carved in low relief and is topped with a stepped light granite base which is also used for the base.